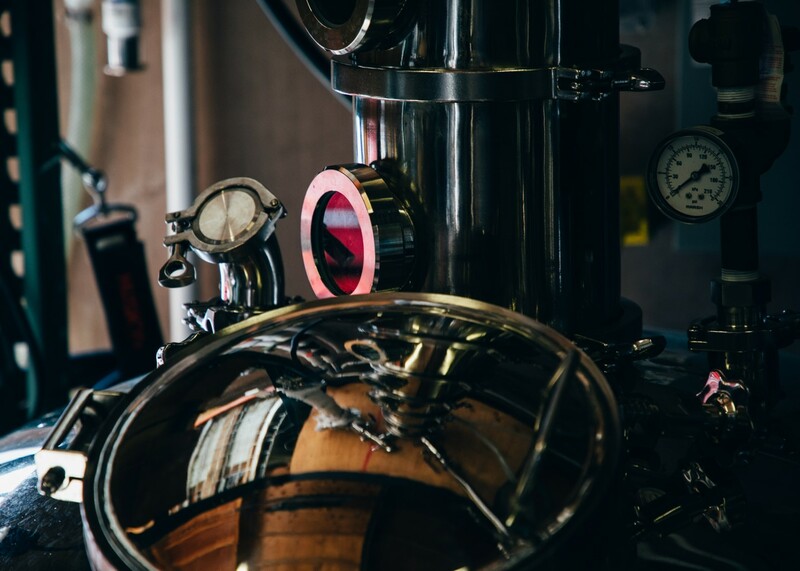 Every product is made by our distiller-owners in tiny batches, on one of the stills we’ve designed and built ourselves. 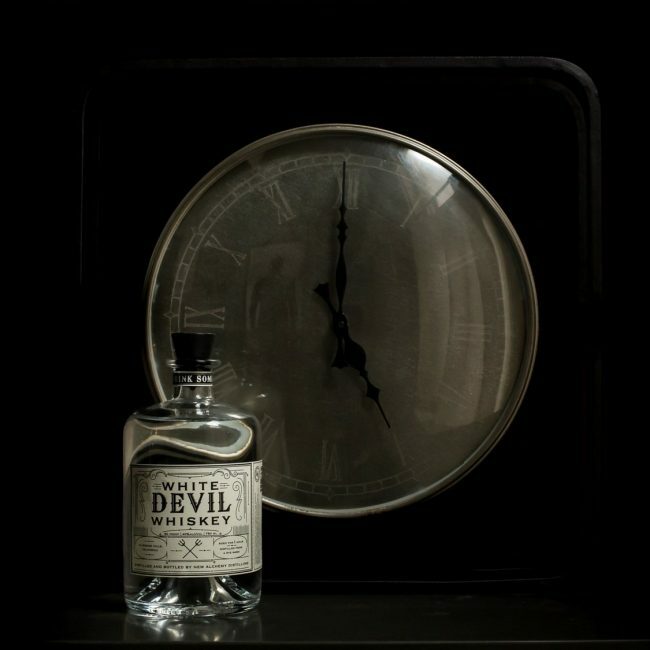 We’re always developing recipes on our smaller stills; in addition to the products we have available now, we’re working on aging another batch of Chimera California Whiskey, and are refining and improving our Clairvoyant flavored Vodkas. 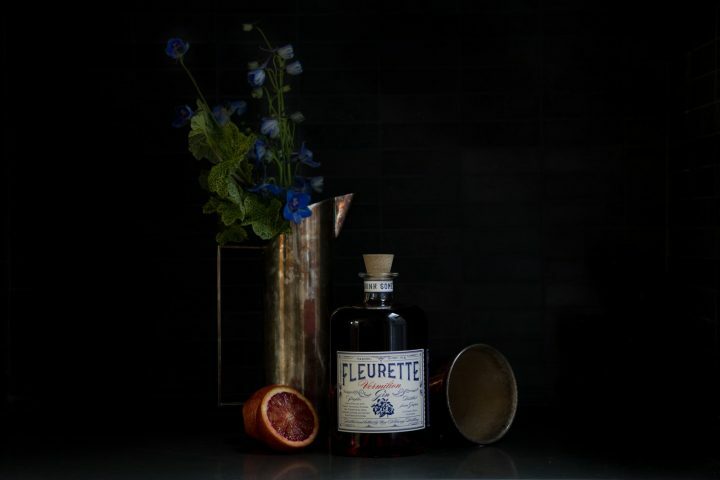 Nocino, Absinthe, and Aquavit are in the works as well. 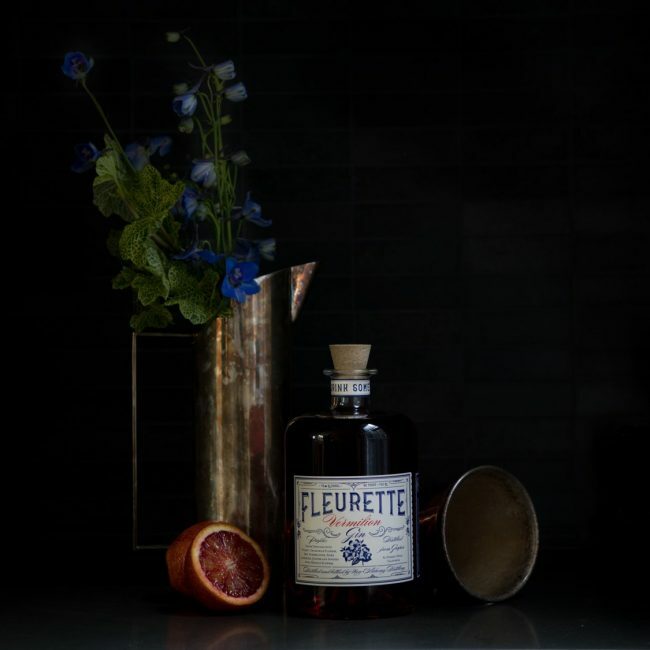 Fleurette Vermilion Gin is a close cousin of Fleurette, vapor-path distilled with flowers and botanicals and then infused with hibiscus petals to add a striking natural color, which brings with it a complex palette of both tart and bitter notes. 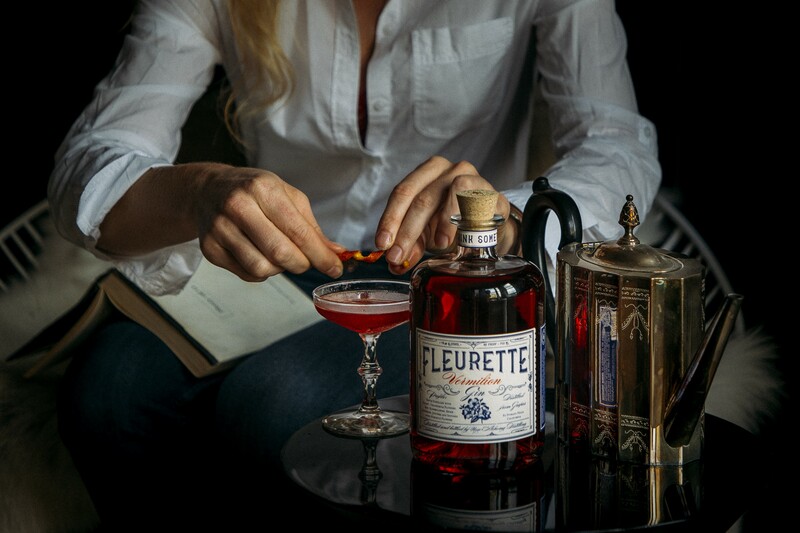 A touch of rose and honey reinforce the floral notes and sweet aromas of the gin. 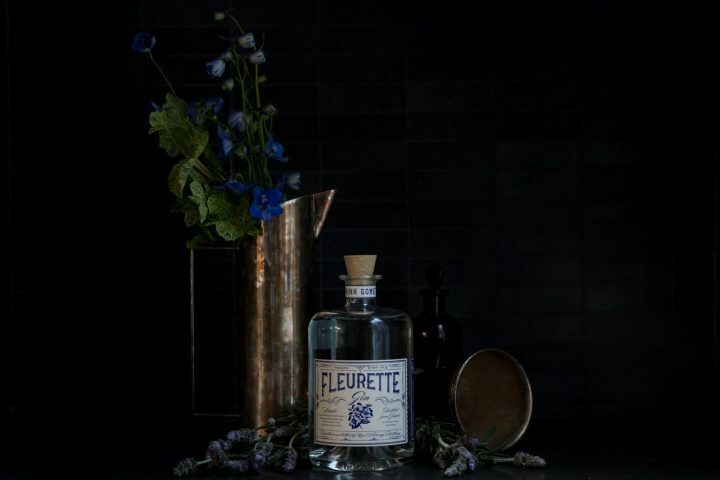 Due to its intricacy, this exquisite gin can only be produced in our smallest batch format, less than 100 bottles at a time. 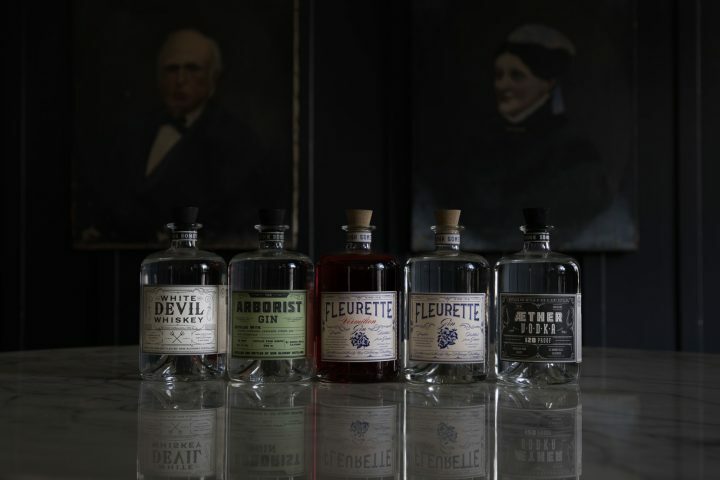 Are you a bar, retailer, or distributor who would like to carry our spirits? 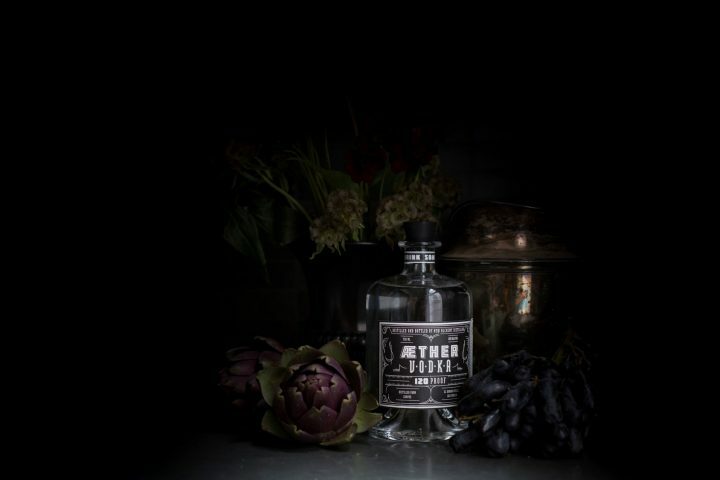 At New Alchemy Distilling, we are passionate about bringing new perspectives to classic spirits. 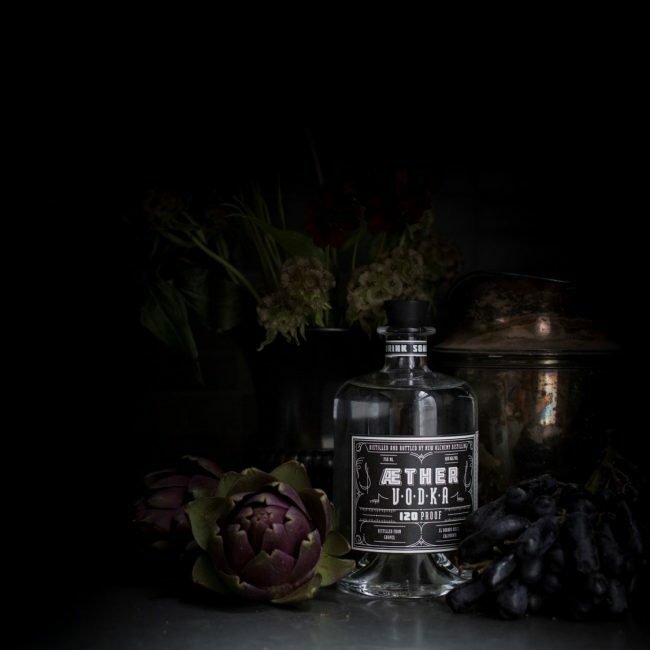 Distiller-owned and operated, we are personally involved in every step from recipe development to distillation and bottling. 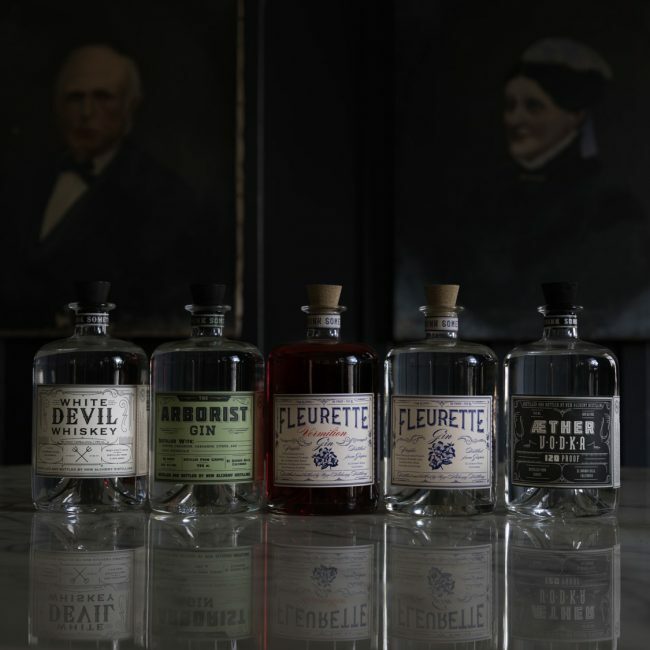 Our distillery began as an idea in a research laboratory, where our two founders first met, and that idea has since evolved into a small business, engaging additional members of our families. 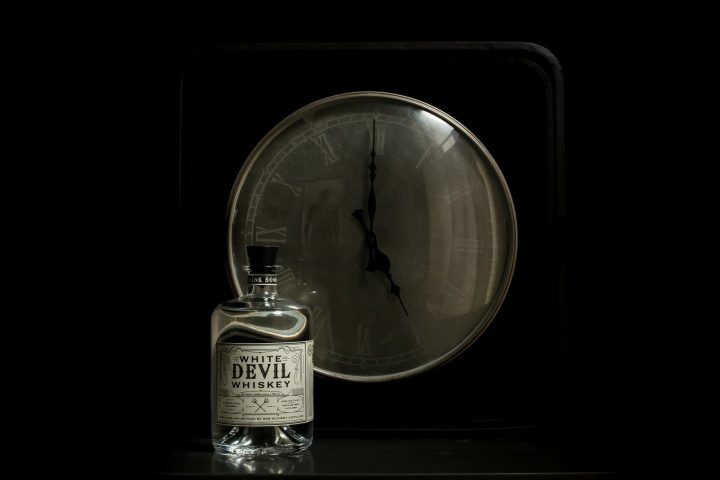 We combine both artistic and highly technical skillsets to develop new approaches to traditional spirits. 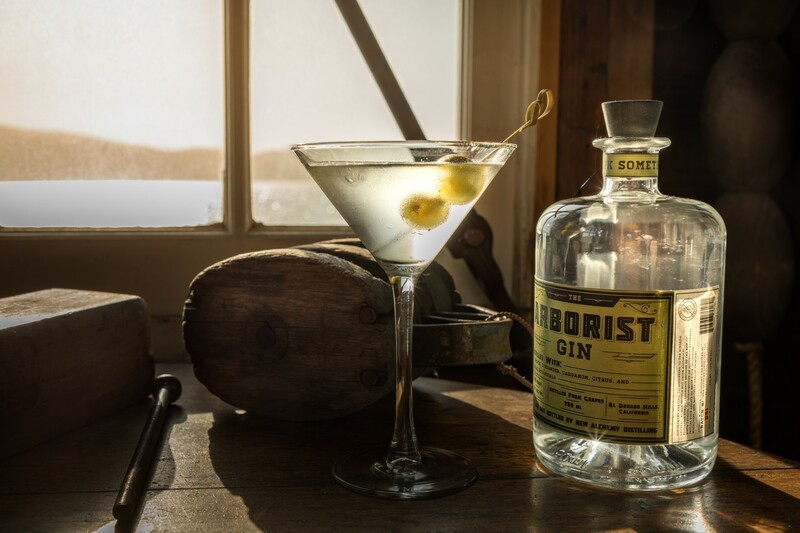 Our vodka and gin use neutral spirit distilled in-house from local wine, resulting in subtle flavors distinct from those found in grain-based products. 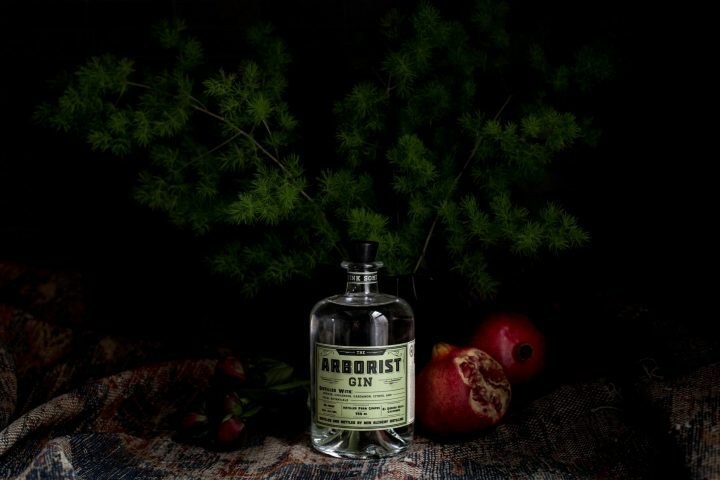 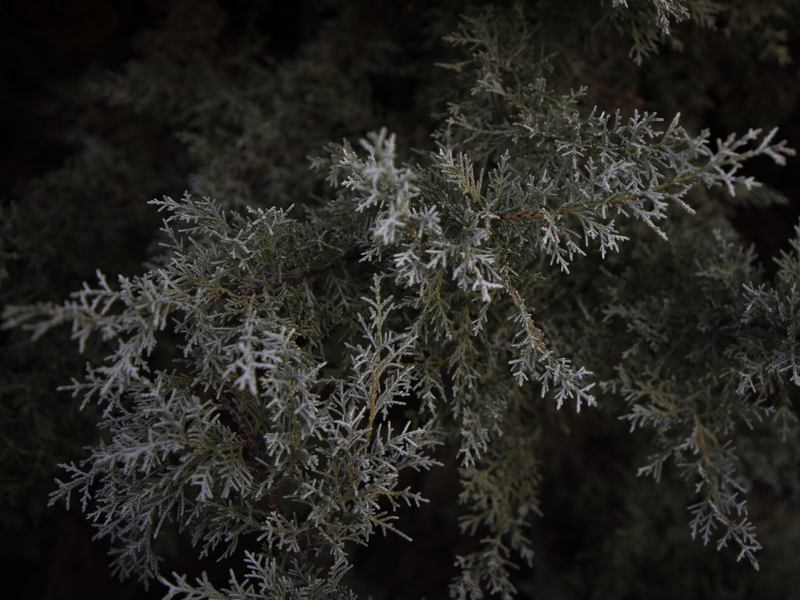 Our vodka undergoes a proprietary technique to further purify the spirit until it is bright and crisp. 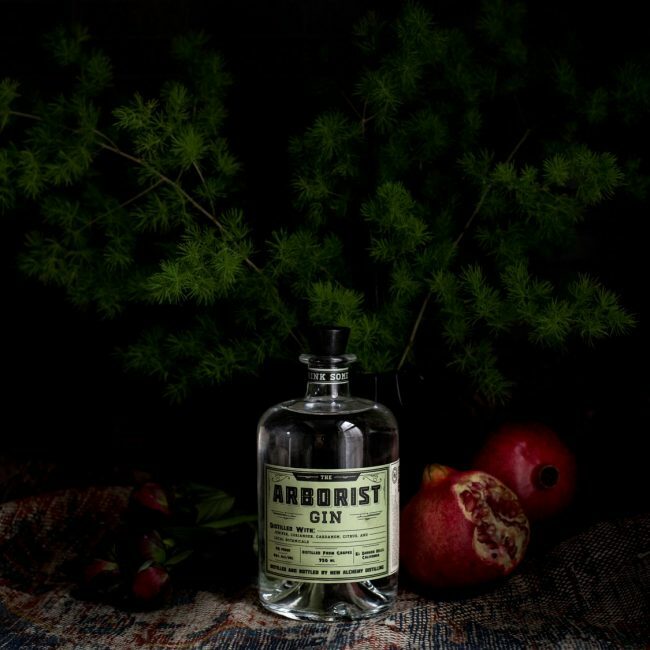 The botanicals in our gins are hand sorted, weighed, and ground, then precisely extracted by vapor-path distillation using a unique still we designed and built. 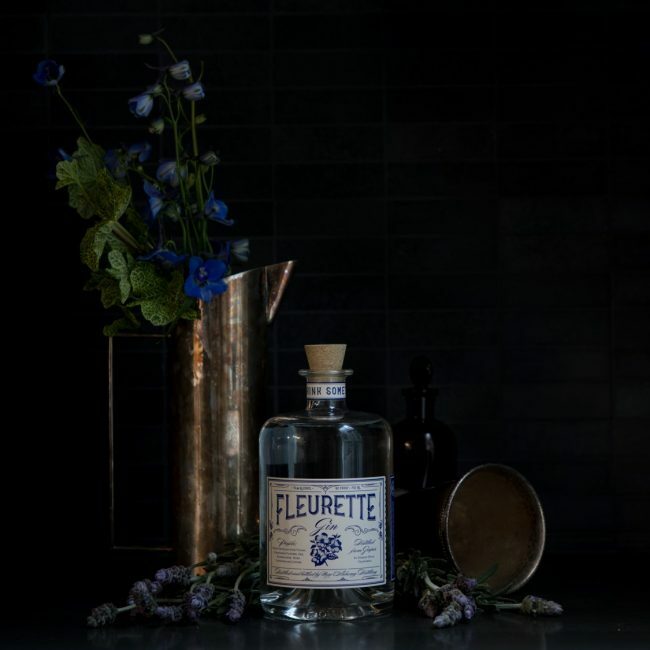 We believe that everything we make is an expression of ourselves; we each taste every new batch, no matter how small, in order to make sure that everything we bottle is something we can be proud of. 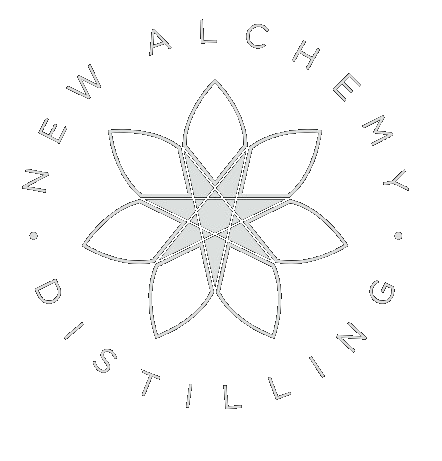 From all of us at the New Alchemy Distilling family, we invite you to Drink Something New®.